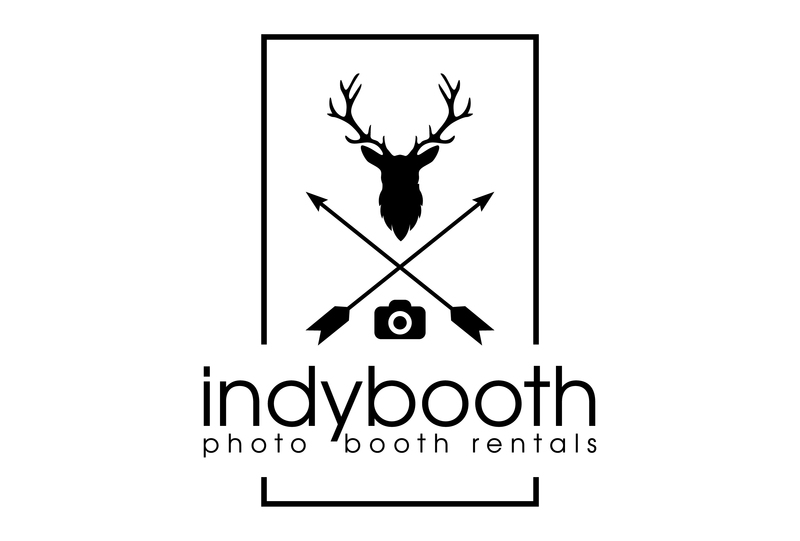 A modern photo booth for your event. We love San Diego weddings, corporate events, galas, socials, soirees, and more. Social media, video, and gif included.